We are always looking to grow and expand our business helping spread the word about dressing Dogs in Bright, Colourful and Stylish outfits! 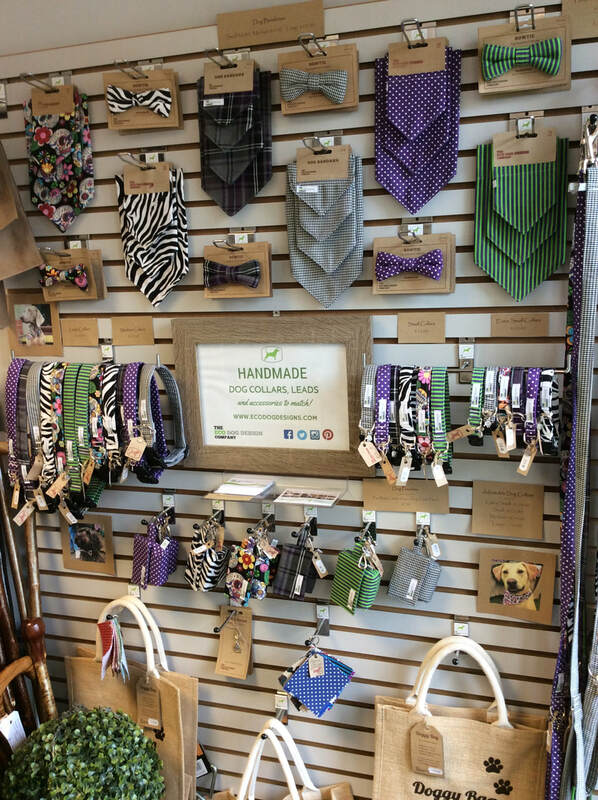 If you feel you would like to be a part of an exciting and expanding business, whether you are a Gift Shop, Dog Groomers, Doggie Day Care, Veterinarian practice, Dog Friendly Café, Pet store, generally an independent retailer or boutique we would love to hear from you. Please complete the form below and we will be in touch to discuss your requirements and answer any questions you may have in order to set up an account. Tell us a little bit about your store such as what type of shop is it, and what other brands you hold etc. So that we can learn a little but about you please include your web address and any other social media links. We have many options available to ensure that you can stock your store with our Products having the comfort that the options available can suit your personal circumstances.